“I’m a Luddite. I don’t even like telephones,” laughed David Hancock. 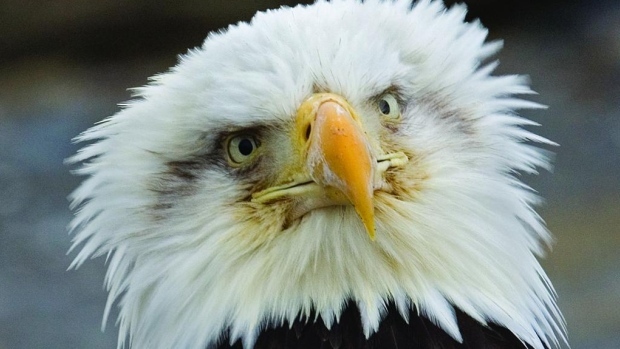 Yet the raptor specialist, who’s been studying B.C.’s eagle population for more than half a century, says he’s been forced to use modern contraptions all his life — for a cause close to his heart. From aerial observation to digital live streams, Hancock’s work has kept up with the times. Now, as the founder of the Hancock Wildlife Foundation, he’s intent on outfitting his beloved birds with solar-powered tracking devices to find out where they go when they leave home.